Are you holding an exhibition or fair? Concerned about how traffic will flow if there are lots of buggies and prams? We can help. 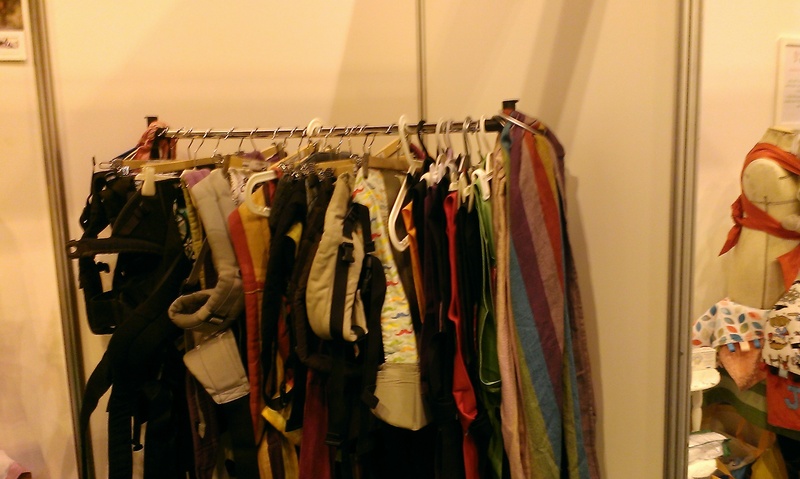 Parenting North East can offer a pop-up sling library for your event. Our service enables parents to leave the buggy at home, and pick up a sling or carrier for use at your event. The stand will be staffed by qualified babywearing consultants and peer supporters, who will ensure comfort and safety for both parent and child. We can even run a buggy park too, if required.